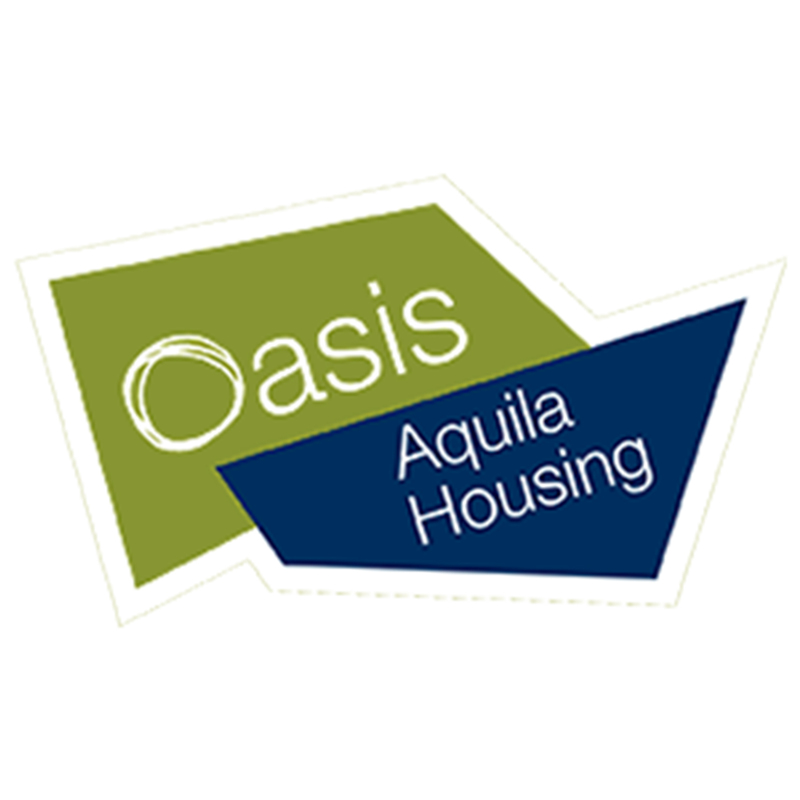 Oasis Aquila Housing is one of Fulfilling Lives Newcastle Gateshead's core partners. In this blog, their CEO David Smith shares his experience of working with our programme and why he is proud to be part of our core partnership. At Oasis Aquila Housing we’re passionate about supporting those in our services to live life to its fullest. Time and again we have seen the incredible resilience and strength that people can exhibit to overcome their circumstances. But we also recognise that sometimes the systems they become entangled in can be both restrictive and re-traumatising, and act as a direct challenge to their recovery. We realise that we are part of this “system”, and that to truly effect system change it’s vital to start in our own services. Through our involvement with Fulfilling Lives we have made big improvements to our services that engage those whose needs are complex and overlapping. Making radical changes in particular to one of our accommodation services places us in a position to offer tailored support and a home to those most marginalised. From this position we’re seeking to journey with them to achieve their own goals and see to it that the wider system is truly changed. Our participation in the Psychologically Informed Environments (PIE) pilot gave space and resource to our staff teams to cope better with the demands of our work and more effectively support those we serve. The PIE principles and practices are now being rolled out more widely throughout the organisation, particularly in our supported housing projects. Being a core partner in the delivery of Fulfilling Lives Newcastle Gateshead is helping us to improve our services. At the same time, we feel that FLNG is contributing to changing the system that sometimes overlooks or impedes the people whom we’re serving. This is vital work that goes “upriver” and questions why people with multiple and complex overlapping needs are so often being missed by the services which are supposed to help them. It’s great to be part of it.